As a foremost Tampa, FL plastic surgeon, Dr. Gerzenshtein is dedicated to the pursuit of surgical excellence and complete patient satisfaction. 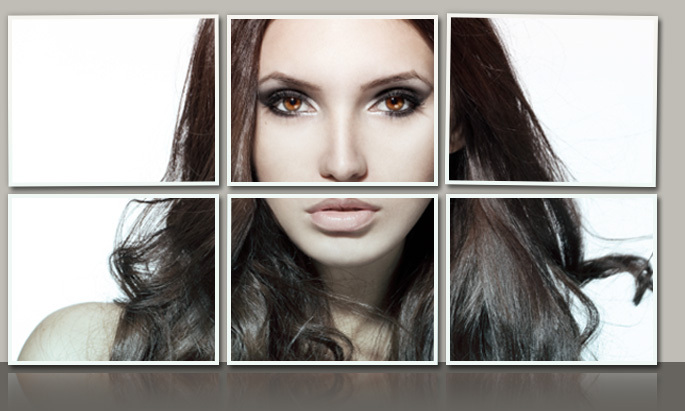 He strives to deliver the best possible surgical results for each patient seeking facial rejuvenation in Tampa through a combination of advanced surgical skill, refined aesthetic judgment and compassionate care. Whether a patient desires a subtle appearance change or a pronounced aesthetic transformation, Dr. Gerzenshtein has the skill and dedication to help.